South Korea's distribution company Youmi announced that they have signed an agent agreement with Chinese smartphone maker Xiaomi and the company will be fully responsible for the sale of some Xiaomi products in South Korea. 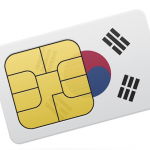 This agreement marks Xiaomi's formal entry into the South Korean market. 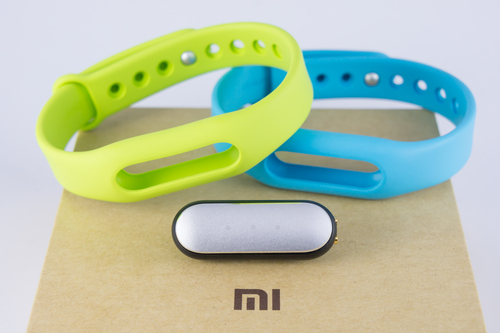 Under the agreement, Youmi will be responsible for the sales of several Xiaomi products, including sport wristbands and mobile power banks in South Korea. However, the agreement did not cover smartphones, TVs, tablets, or routers. Financial terms were also not disclosed. Youmi said that Xiaomi has a large number of fans in South Korea, which proves Korean customers' recognition of Xiaomi's product quality and price competitiveness. In 2015, Xiaomi launched its English-language online store. So far, this online store also only provides accessories like mobile power banks and earphones; and no smartphones or tablets are available.